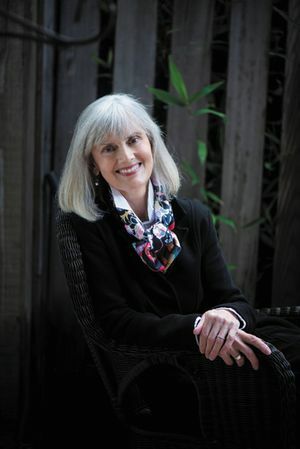 Jacqueline Winspear signs THE AMERICAN AGENT and WHAT WOULD MAISIE DO? The perfect supplement to the Maisie Dobbs series, What Would Maisie Do? also features the iconic jacket art that has graced the series, as well as period photographs and prompts for readers’ own observations and inspiration—making this a unique journal that fans will turn to and treasure for years to come.